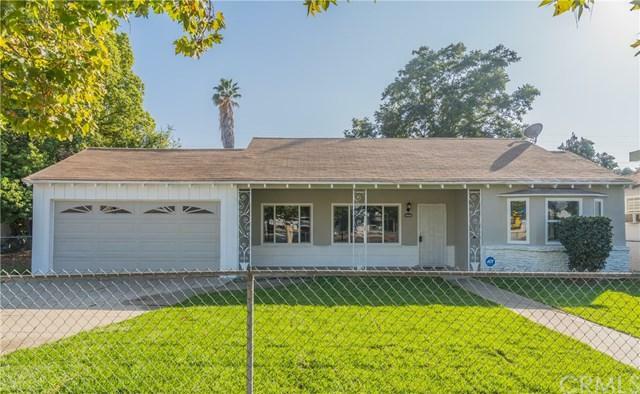 Lovely remodeled home located on a large lot in the popular community of Pomona. The home itself has been meticulously remodeled with no detail ignored. Tastefully designed with today+GGs modern touches. 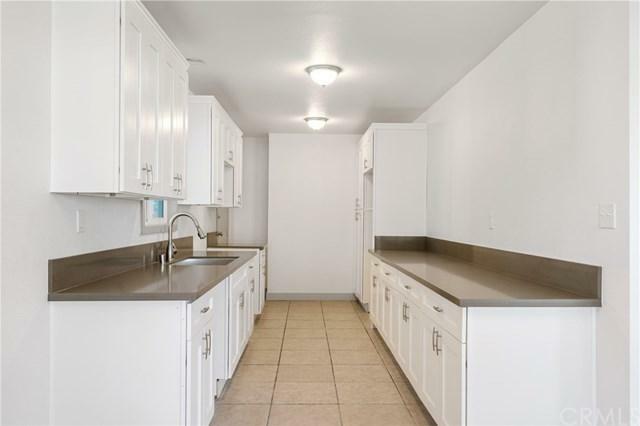 Take a look at the fully remodeled kitchen with custom cabinets with quartz counter tops. Both bathrooms have been fully remodeled with new tile floors, vanities, toilets and fixtures. 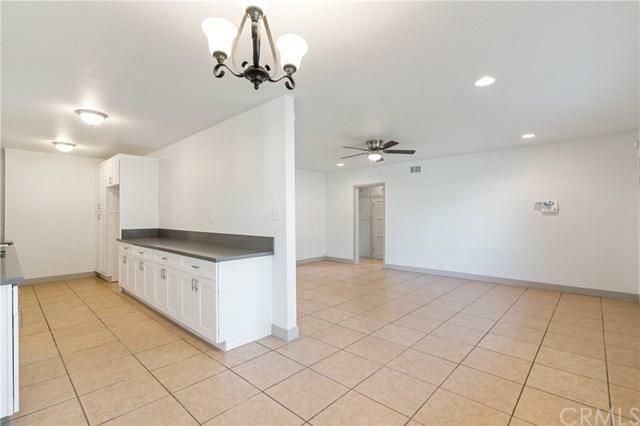 The home features a large backyard great for BBQ's and entertaining family and friends. Alley access where you can drive any sized vehicle into your ample sized yard. Tastefully landscaped front yard with new sprinklers and sod gives this home great curb appeal. New dual pane energy efficient windows will help keep your home nice and cozy no matter what the season. 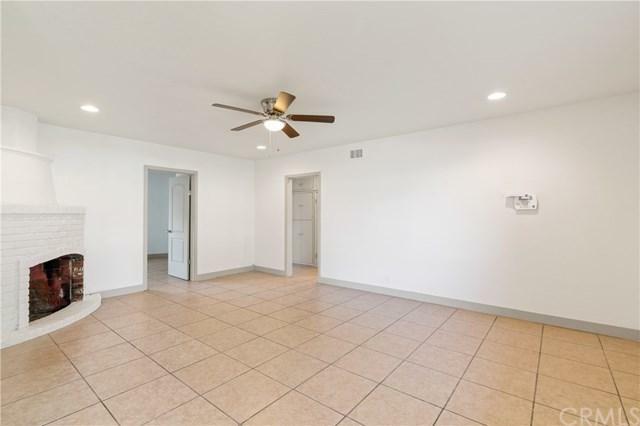 This is a great home with great bones that is completely move in ready. Please note that the appliances will be installed at close of escrow. Sold by Carolina Prieto of Re/Max Champions.